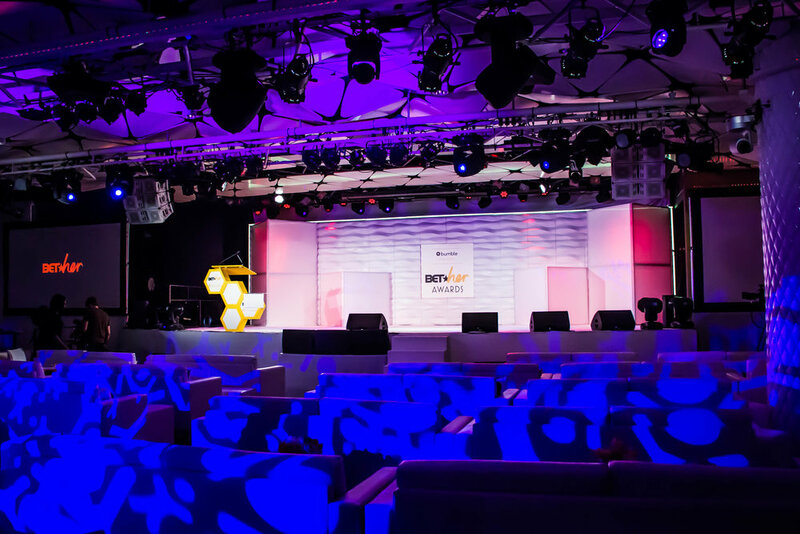 CMG produced the first annual BET Her Awards in Los Angeles. 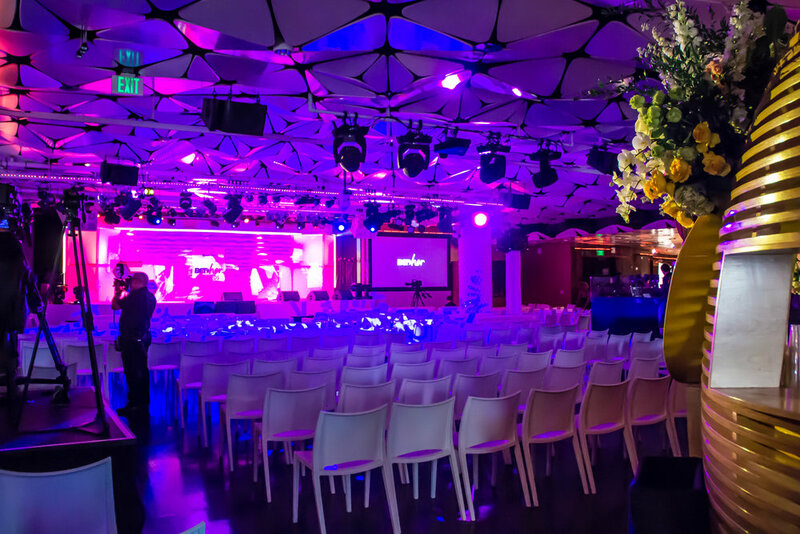 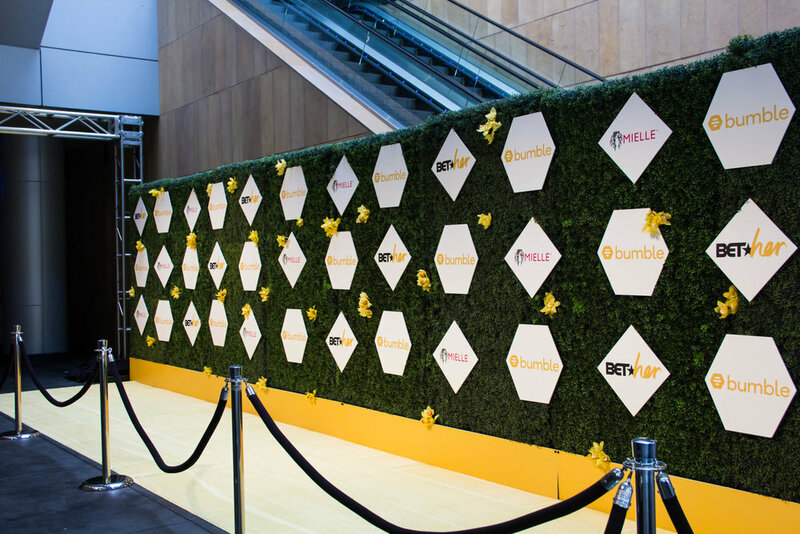 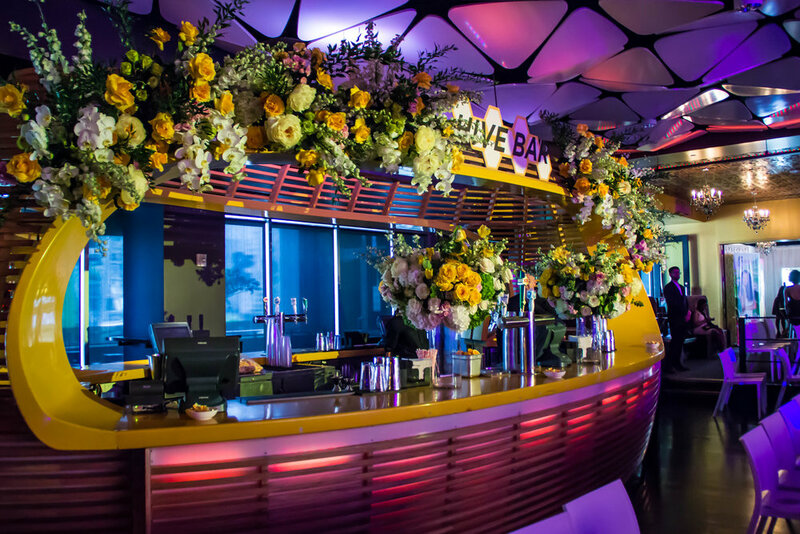 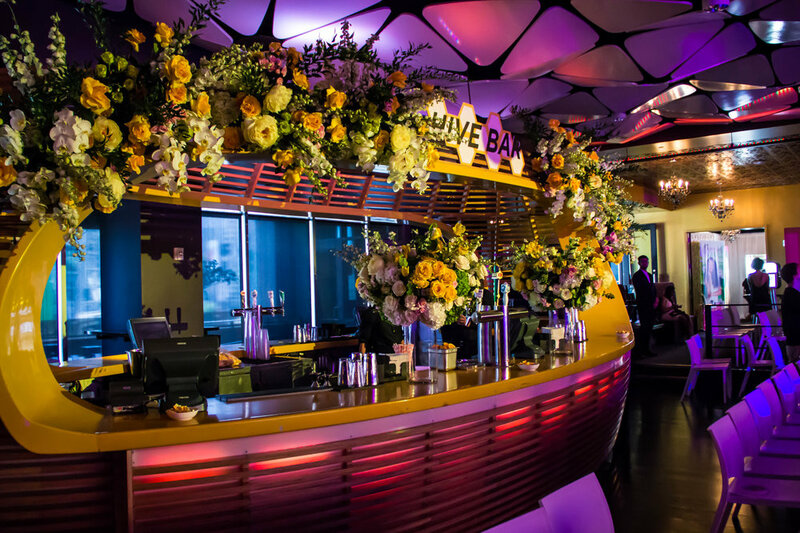 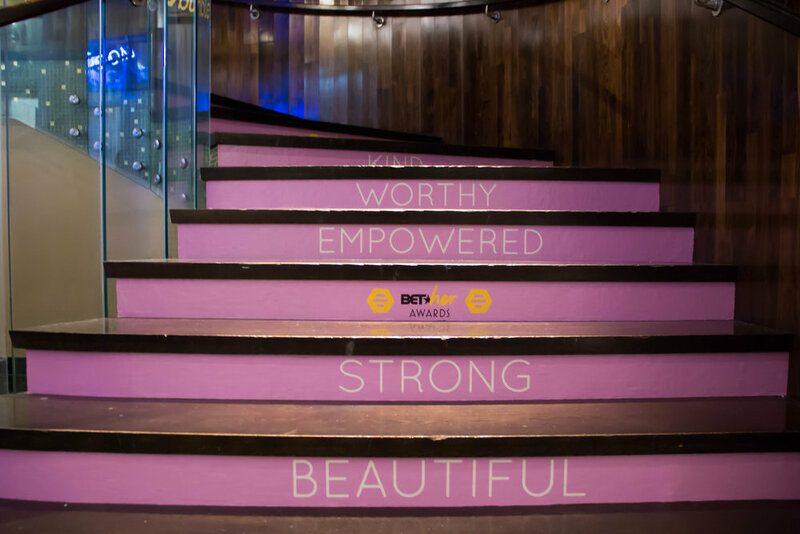 BET Her, in partnership with Bumble, hosted the inaugural BET Her Awards, which was held at the world famous Conga Room on Thursday, June 21st, . 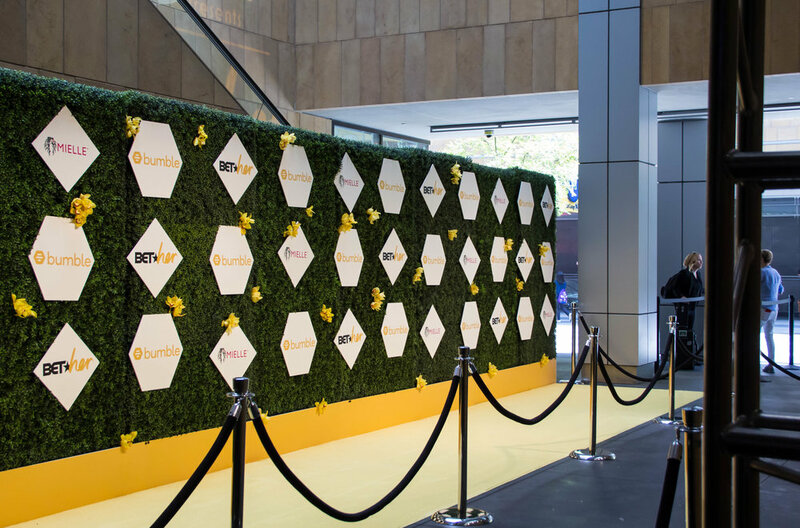 The event kicked off the BETX ’18 weekend. 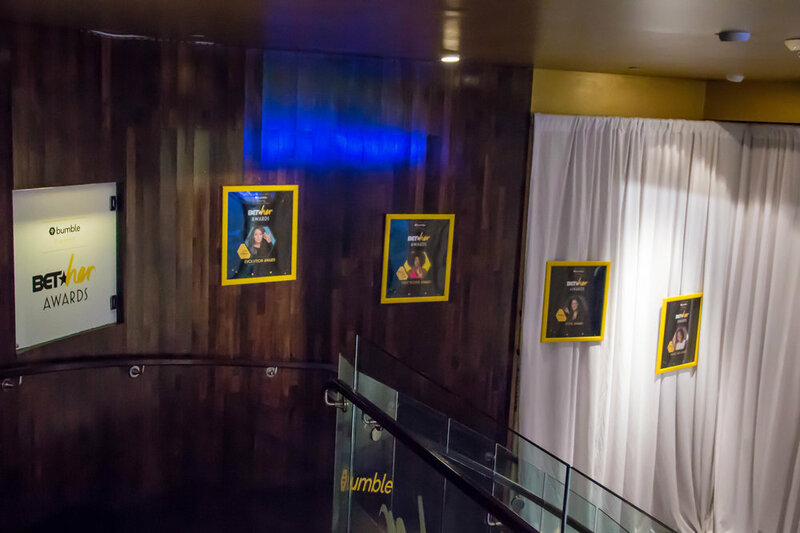 Hosted by Grammy Award Winning Singer, Brandy, and celebrated the advancement and accomplishments of women of color across a spectrum of industries.